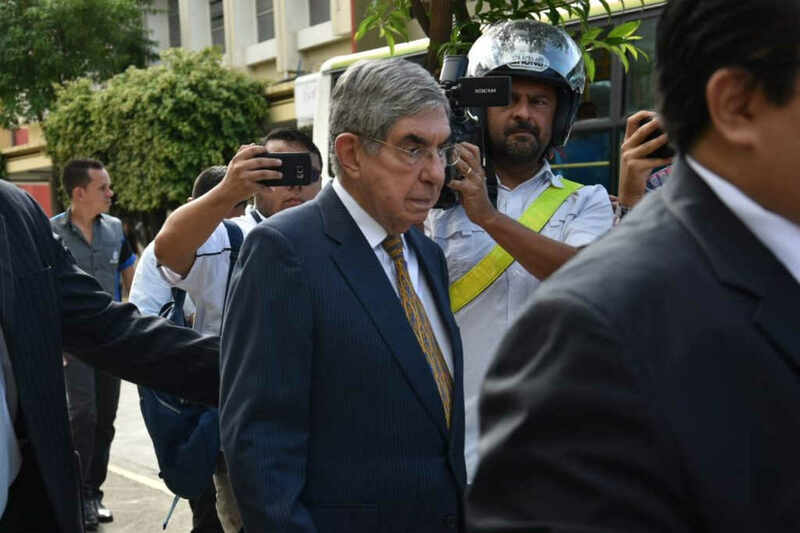 Visibly shaken, holding his hands tight and crestfallen, the two-time former president and Nobel Laureate, Oscar Arias Sanchez, left the Fiscalía de Género (Gender Prosecutor’s Office) this morning. With a soft tone in his voice, he asked for “understanding”. 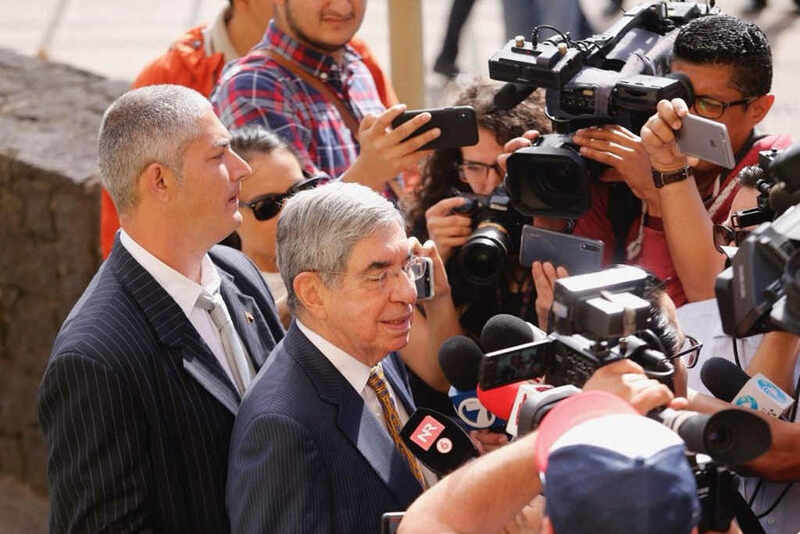 The former president was at the Fiscalia (Prosecutor’s Office) located in the First Judicial Circuit of San José, to make a statement on the two criminal complaints filed against him for alleged sexual attacks. Arias arrived early (before the 7:00 am expected arrival) at the San Jose courthouse, but could not avoid the press on his leaving. Arias was summoned last week by the Public Ministry. The press was waiting for his arrival at 7:00 am, but Arias arrived early. Upon his exiting the courthouse, at 8:40 am, he could not evade the media and left through the front door. Arias did not want to talk publicly about the complaints against him, saying only that in the last 40 or 50 years he has always been open to speaking before the media on different issues. However, in this case, on the recommendation of his lawyer Eric Ramos, he would not. “I ask for your understanding because I will not give any statement,” said Arias. Ramos said they understood the seriousness of the complaints filed against his client, but could not refer to the merits of the same. 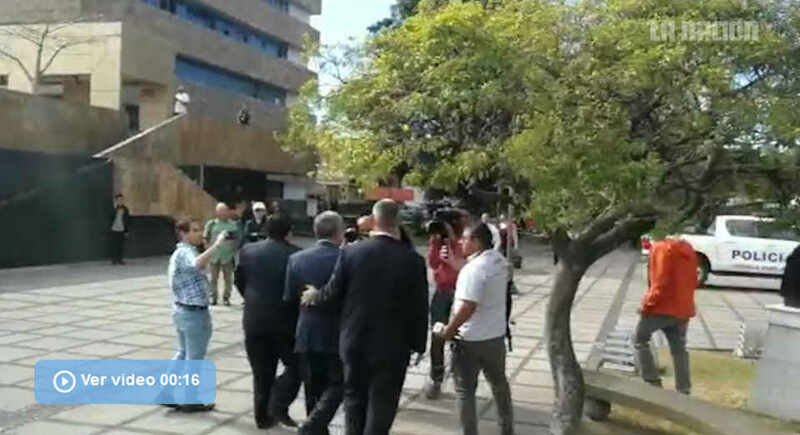 “Don Óscar answered the call of the Prosecutor’s Office to comply with the investigation. For obvious reasons, we will not refer to it,” said the lawyer. The most striking was that, while Arias was leaving, on her way to the courthouse was Yazmín Morales, former Miss Costa Rica 1995, one of the two women who criminally accused Arias, who was at the courthouse to request protection against threats she alleges receiving after filing her denuncia against Arias. The encounter with the media and the arrival of Morales was broadcast live by Crhoy.com on their Facebook page. 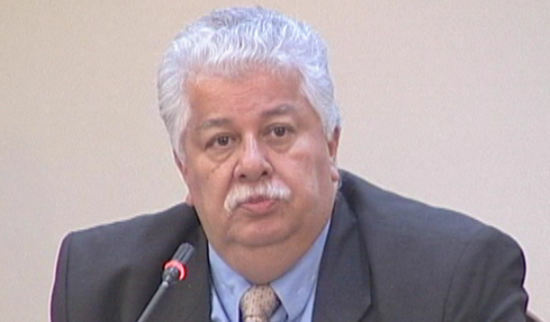 On Tuesday, the Fiscala General, Emilia Navas, said Arias will be investigated like any other case. 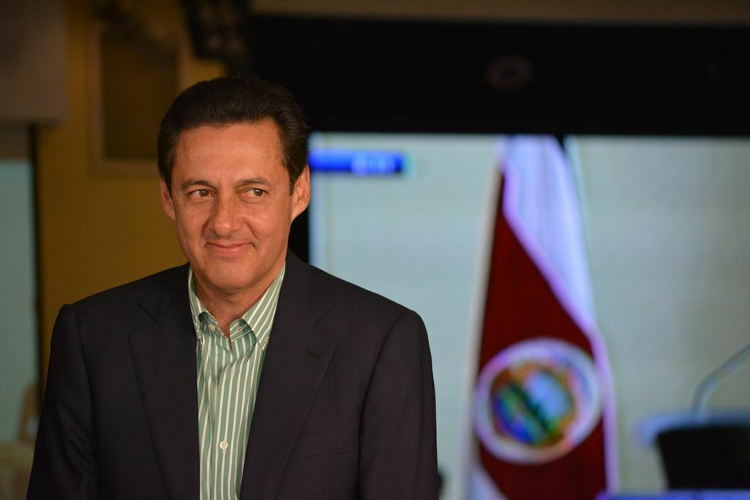 In addition to the two denuncias (criminal complaints), five more women have reported having being victims of sexual harassment by the former president, between the 80s and 2013, but have yet to file any criminal complaint against the former president.